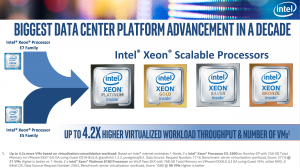 Intel did most of what they needed to do with the Xeon Scalable launch. There’s enough of a speed boost to get noticed, some interesting new options for server builds, and some cool low-level features that are going to matter in HPC and ML. 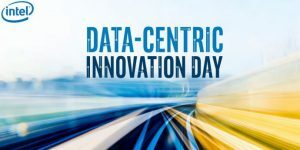 This may be the biggest datacenter platform in a decade for Intel but it’s not a massive advancement overall.